When everyone from Marni and Miu Miu to Zara and Steve Madden is getting behind a shoe trend, we can’t help but take notice—and take action. This is precisely the case with today’s topic: the new wave of ballet flats that have been a serious sartorial hit on the fashion scene. What makes these flats feel fresher than those of seasons past? The simple yet effective addition of ribbon ankle straps, most often made of grosgrain, nodding to the shoes’ original roots in ballet. Not only does this make them more comfortable (because how many times have traditional flats somehow spontaneously slipped off your feet? ), but it makes them look more forward and elevated, as well. Additionally, with all kinds of color combinations available—whether it be navy and black or pink and white—there’s a style for every fashion type from edgy to ladylike. Shop the shoes we know everyone will soon be wearing below! These are the red version of Leandra Medine’s pair in the opener image of this story, and that girl knows her shoes. We love this barely there style for both its feminine and flattering qualities. It girls everywhere are all over these Zara flats. If statement shoes are more your thing, go for this pair with embellished bows and crisscrossed ribbon. Style these with a little white dress for a sweet weekend look. We love the slight contrast between the flat and ribbon colors on this pair. Pair these with cropped trousers to show off the wraparound detailing. These are a hit in life and Instagram—what else could you ask for? Leave it to Zara to have not one but two perfect takes on the trend. These are the perfect Summer Friday flats. Contrast straps make these simple flats so much more interesting. 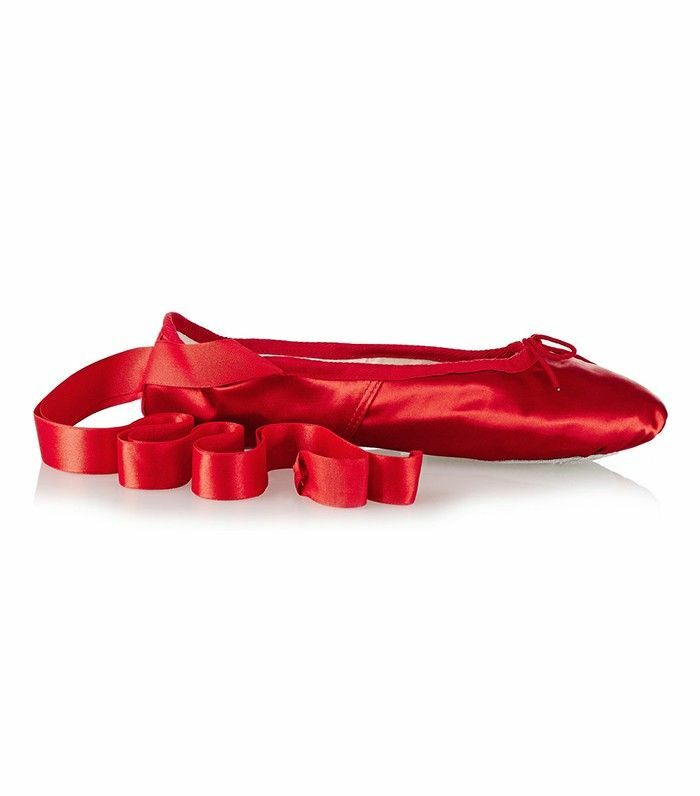 Are you a fan of the new wave of ballet flats? Share your thoughts in the comments!